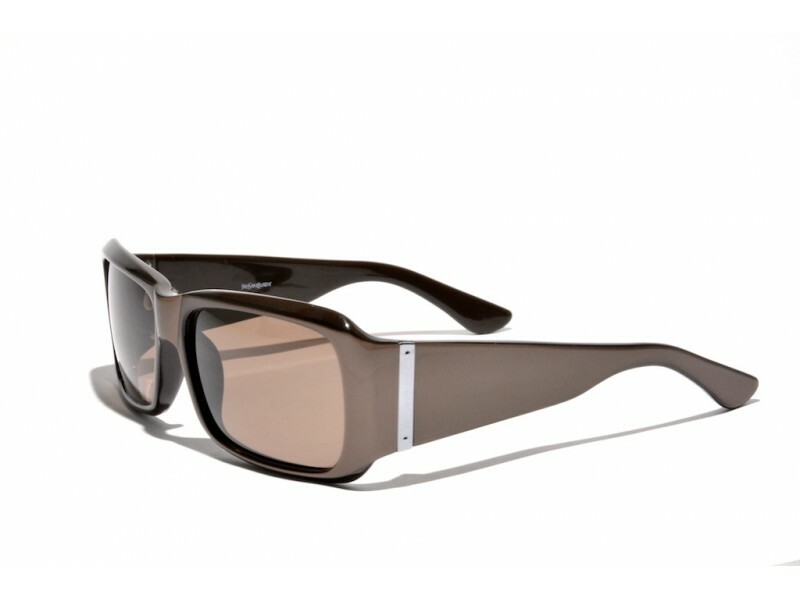 The YSL 6140 is a pair of sunglasses with a very sharp design. 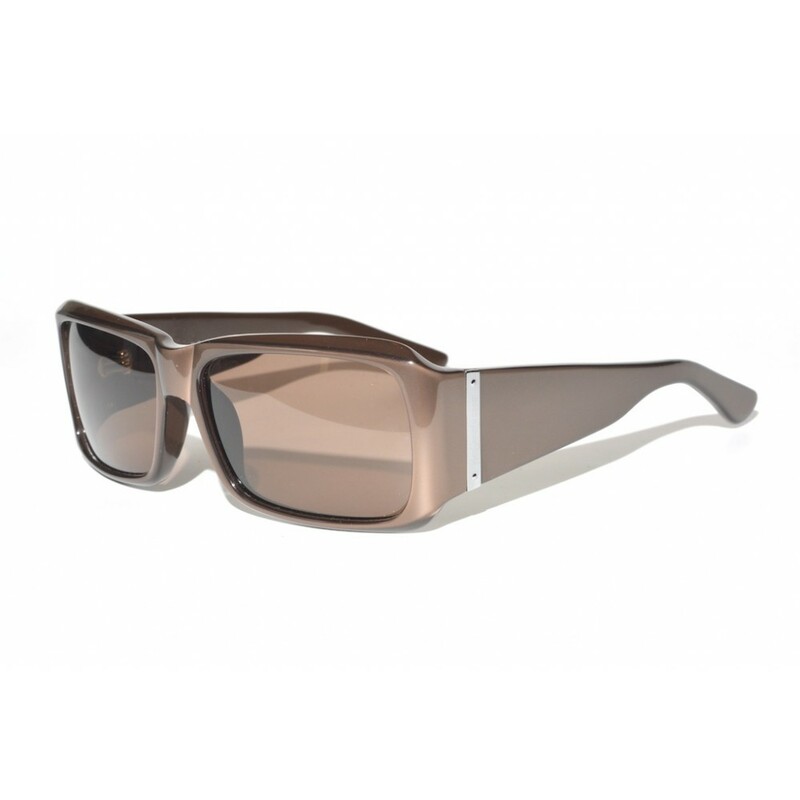 The large earstems give these glasses a very clear profile. The small chrome detail that separates the earstems from the frames contain the brand name in a very minimalistic way, all very subtle and pure class.